IP MARKETS : Publicly Traded Patent Collectors Plaguing Google, Apple. 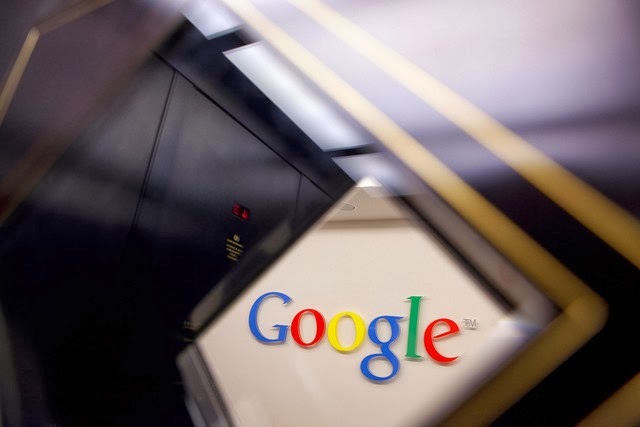 Publicly Traded Patent Collectors Plaguing Google, Apple. In more than two decades as a publicly-traded company, Spherix Inc. developed diabetes treatments, marketed a low-calorie sweetener and handled campground reservations. Now it’s dealing in something completely different: patents. Two months ago, Spherix merged with North South Holdings Inc., owner of a portfolio of 224 patents. The new Spherix, which calls itself an “intellectual property development company,” is pursuing infringement cases against the likes of T-Mobile US Inc. and buying former Nortel Networks patents from a consortium set up by Microsoft Corp. and Apple Inc.